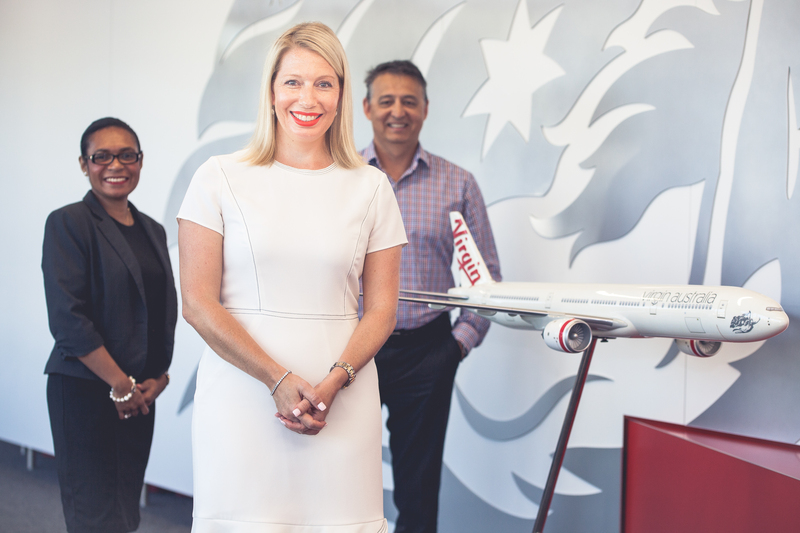 What sets Virgin Australia apart is our people and the drive that we have to make a real difference for our guests. Our culture encourages innovation whilst ensuring that our guests remain the focus of our business. We deliver a highly professional and polished service, whilst ensuring that we are safe in everything that we do. In recruiting, we seek out dedicated people who are passionate about customer service and ready to work in a challenging, fast pace environment. Our people are at the cornerstone of our business and our award-winning service to every guest is putting the magic back into flying. This opportunity won’t be around for long. Don’t delay and miss your chance to be part of the Virgin Australia team, apply now! New opportunity to work within our Treasury/Funding & Leasing team, who deliver the Group's financing needs on highly competitive costs and terms.